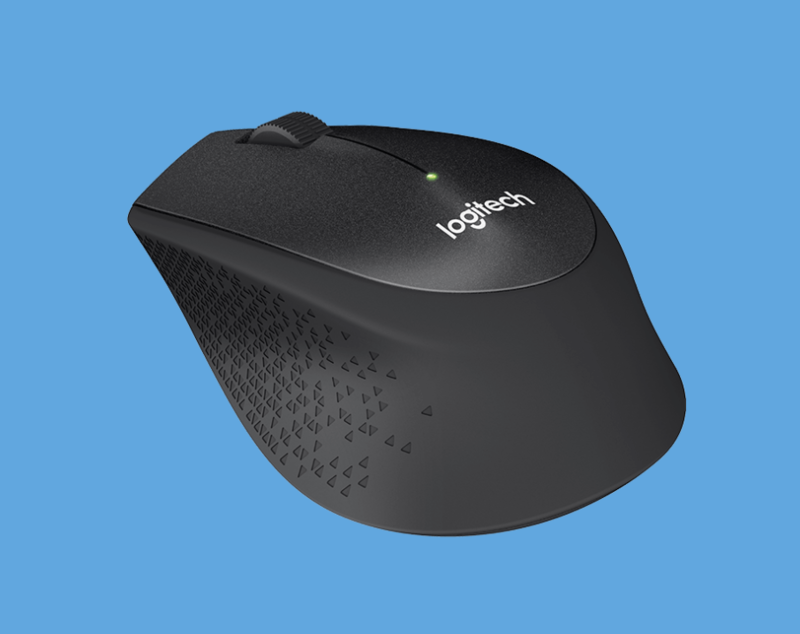 Logitech today unveiled a couple of mice designed to bring some relief to the incessant mouse-clicking in shared office spaces. The M220 Silent Mouse and M330 Silent Plus are the company’s first ever products to address this niche category and will reportedly reduce noise by 90 percent over standard mice. They’re so quiet, in fact, that they’re the first to receive Quiet Mark seal of approval from the UK Noise Abatement Society. The M330 and M220 are both wireless and according to Logitech will deliver the same precision, durability and “click” feel without the noise. The M220 Silent is ambidextrous, while the M330 is contoured for right-handed users with a soft thumb rest. Both run on a single AA battery and will last a long time -- Logitech claims up to 24-month battery life for the M330 and 18 months of use out for the ambidextrous M220. As you would expect from wireless Logitech gear, either device will connect to you Windows, Mac, Chrome OS or Linux computer through the company's USB nano receiver. The Logitech M330 Silent Plus will be available in September for $29.99 while the M220 Silent Mouse will retail for $24.99 when it arrives in October. Frankly, noise from my co-worker’s mouse clicking has never been an issue for me... until today, that is. In addition to the new silent mice, Logitech also announced the M720 Triathlon mouse at IFA this week, which allows easy switching between up to three computers or operating systems. The mouse features dual connectivity, so you can connect to your devices through the included Logitech Unifying Receiver or Bluetooth. Logitech promises up to two years of life on a single AA for the M720 and says it’s durable enough to see you through 10 million clicks. The mouse has a full-sized sculpted shape and the standard arrangement of buttons -- left, right, back, forward, scroll/click wheel -- plus one addition button to easily switch between devices. The Logitech M720 Triathlon Multi-Device Mouse is available as of today priced at $70.